Young Tiger Jr NTR has started working for his new film in Trivikram Srinivas’s direction. The film’s regular shooting commenced recently. 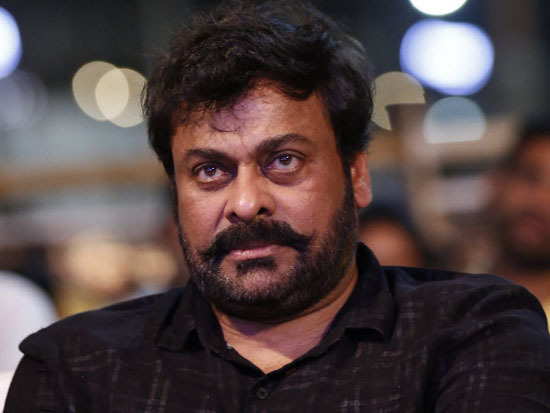 A huge set of Rayalaseema village is erected in Ramoji Film City in Hyderabad where the film unit is canning an intense action sequence. This action sequence is said to be one of the major highlights in yet to be titled movie on NTR-Trivikram. Buzz is that, this film will have a strong back story like Basha which will elevate hero’s character. Pooja Hegde is leading lady in the film produced by S Radhakrishna. SS Thaman is scoring music. Mega brother Nagababu is playing a crucial role in the film which is slated for release during Dasara.